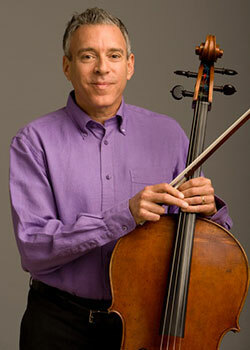 Contact cellist Mark Summer via email at mark@marksummer.net. "Friede" by Joseph Grubaugh and Sigrun Seifert, 2014. Mark is available for solo concerts and recitals with piano, trio concerts with jazz singer Tierney Sutton and guitarist Serge Merlaud, duo concerts with Polish violinist Mateusz Smoczynski, and concerto concerts, both with Mateusz and as soloist with chamber orchestra. He teaches private cello lessons in-person and on Skype. He is also available for master classes, workshops and lecture demonstrations. Tierney Sutton, Mark Summer and Serge Merlaud: For more information and the trio's performance schedule, click here.